Yes pretty sure. 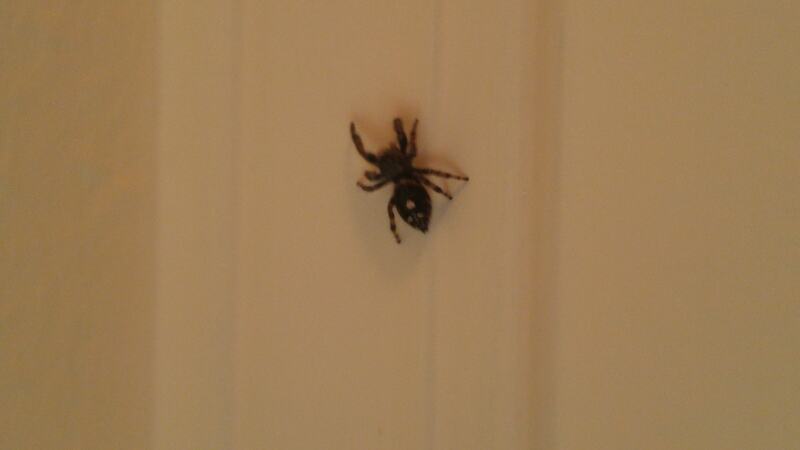 The other pic I took shows a green mouth/fang area which is supposedly the hallmark of the jumping spider. Harmless to humans.